We have a choice of mixed and female-only dorm rooms and private queen ensuites. All rooms have deluxe down feather duvets, feather pillows, fresh linen and reading lamps. 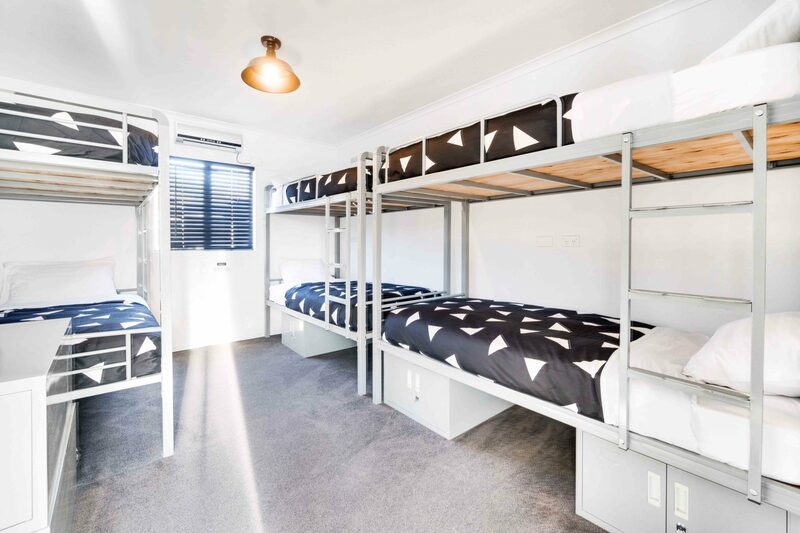 Our dorm rooms consist of three comfortable bunk beds, with a choice of mixed and female-only rooms. Each bed has a deluxe down feather duvet, feather pillow, fresh linen and reading lamp. 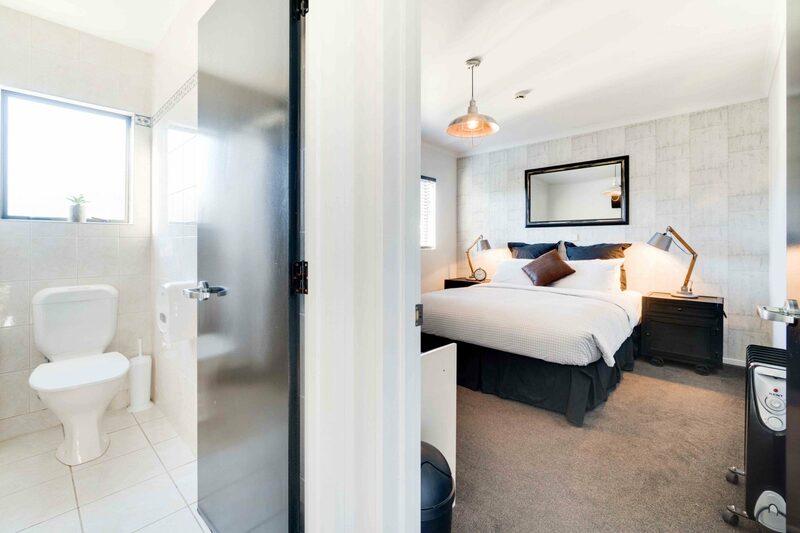 We have a variety of private rooms available to suit your needs, including some with ensuite bathroom. All rooms have deluxe down feather duvets, feather pillows, fresh linen and reading lamps. 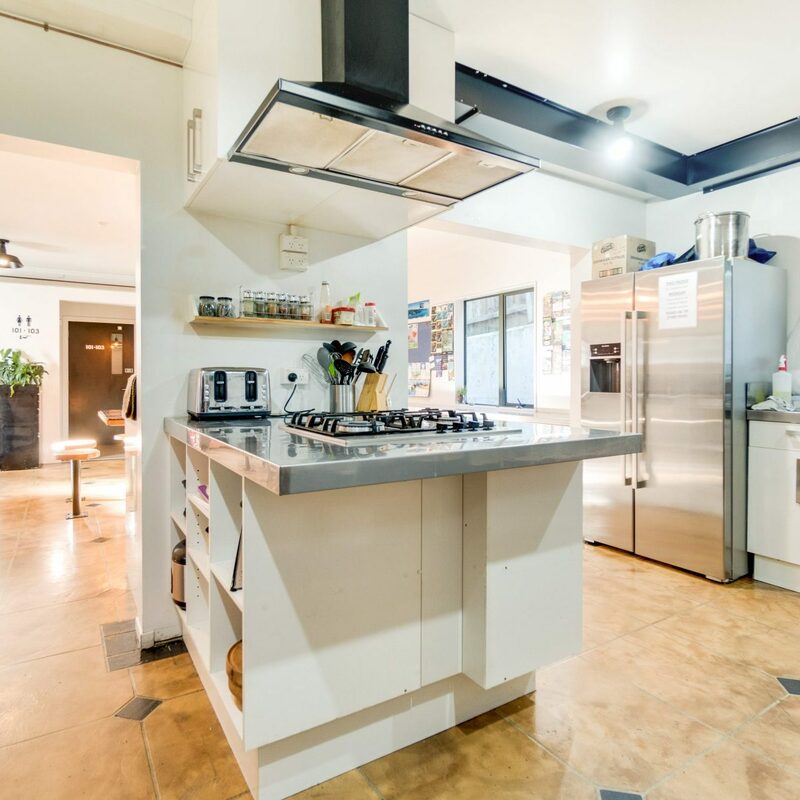 Our modern kitchen area is fully equipped with ovens, grills, large food chillers, fridge, microwaves, steamers, toasted sandwich machines, rice cookers and eating utensils. Located next to the kitchen is an open dining area for our guests. Our balconies overlook the Nelson Cathedral gardens and courtyard.